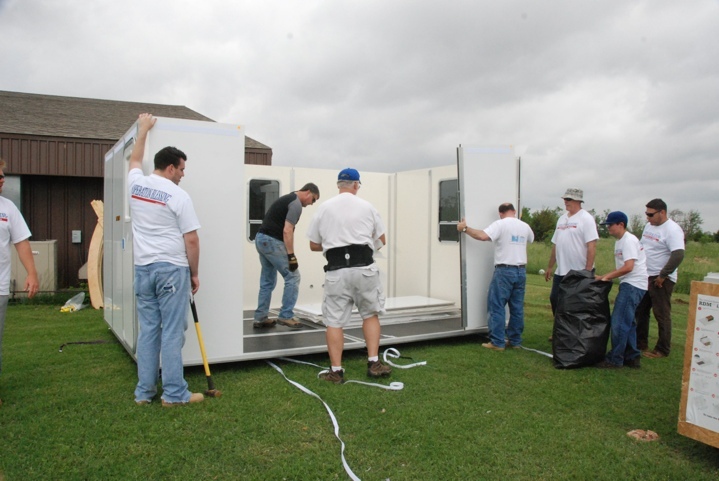 In conjunction with our corporate sponsors and deployment partners, the Visible Good Foundation plans to deploy shelters domestically and internationally for a variety of uses. The RDM can be used as a medical clinic, shop, office or storage facility and of course, a home. According to a recent UN study, there are over 68 Million displaced people world-wide. Our hope is to begin to make a dent in that number by providing safe, secure, healthy shelters to the government agencies and NGO’s working to fulfill this need. Visible Good is currently working with SEAREI Foundation and Puerto Rico Rises to help raise awareness about the ongoing state of emergency that Puerto Rico continues to suffer through as they attempt to rebuild their island after Hurricane Maria struck over a year ago in September of 2017. Please see the GIMME5 FOR PUERTO RICO Campaign for more information. 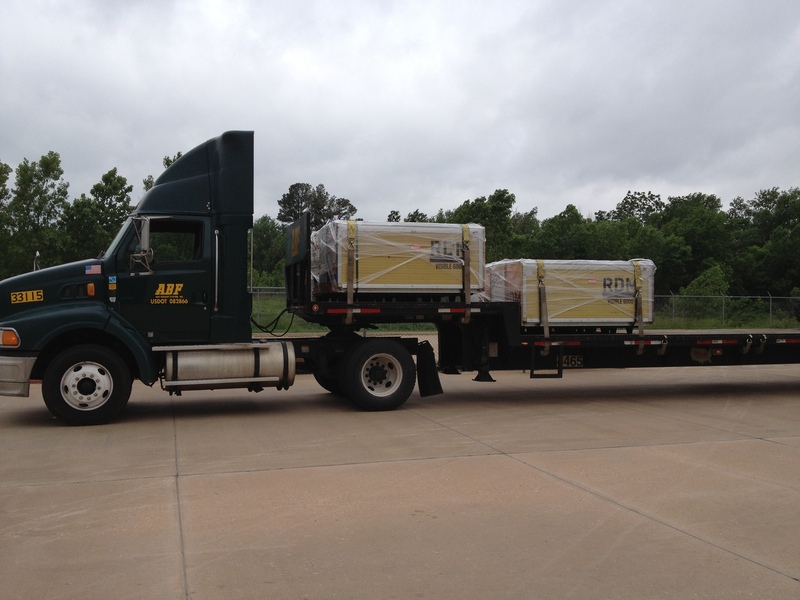 Visible Good provided multiple shelters to Moore Oklahoma after the tremendous disaster caused by the tornadoes in 2013. These shelters were funded through both monetary donations and vendor support.